The Southard Fire Department is excited to accounce that we have worked with one of the best sub places around to have a fundraiser. 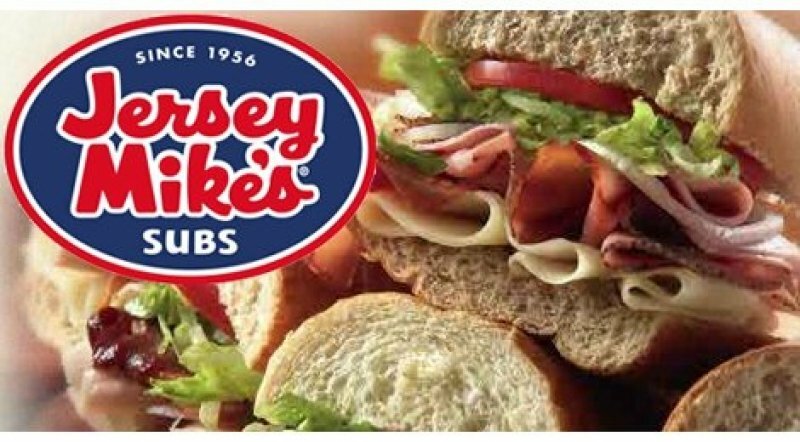 20% of all food purchased at the Jersey Mikes Subs on Aldrich Road and Route 9 from October 7-9 from 10am to 9pm will be donated to our department. Please come out and help support our department. We thank Jersey Mikes Subs, and especially Amanda for their support!